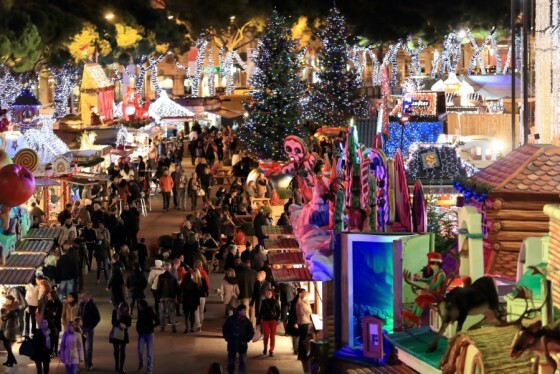 With the first week of December, the magic truly arrived in the Principality with the opening of the annual Monaco Christmas Village at the Quai Albert 1er. Those residents of the port-side luxury properties were treated on 4th December, as thousands of glittering fairy lights illuminated the festive hangout, which offers revellers an array of festal treats. For a Principality of just two square kilometers, Monaco boasts a cultural program befitting of a nation ten times its size, with almost all artistic disciplines being represented. Taking center stage in the Monegasque cultural calendar, however, is the 2015/2016 ballet season, which is well underway, but promises a host of fine performances in the lead up to Christmas and beyond from Monaco’s very own Les Ballets de Monte-Carlo – an international ballet company that was founded in 1985 by Princess Caroline of Hanover, sister of Prince Albert II of Monaco, and is overseen by leading choreographer Jean-Christophe Maillot – which is now celebrating its 30th anniversary.